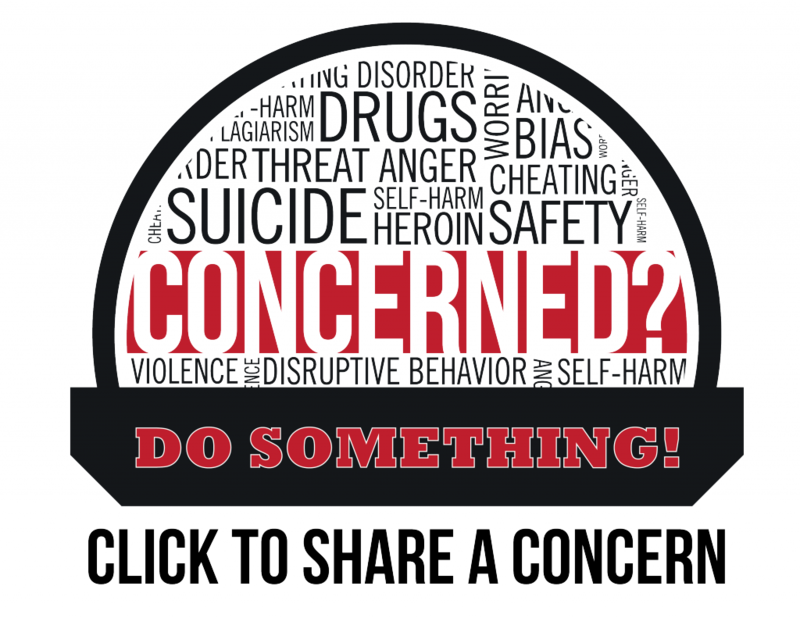 DO SOMETHING to Help – Share A Concern! If this is an emergency, call 9-1-1 immediately! From a University phone, obtain an outside line and dial 9-1-1. 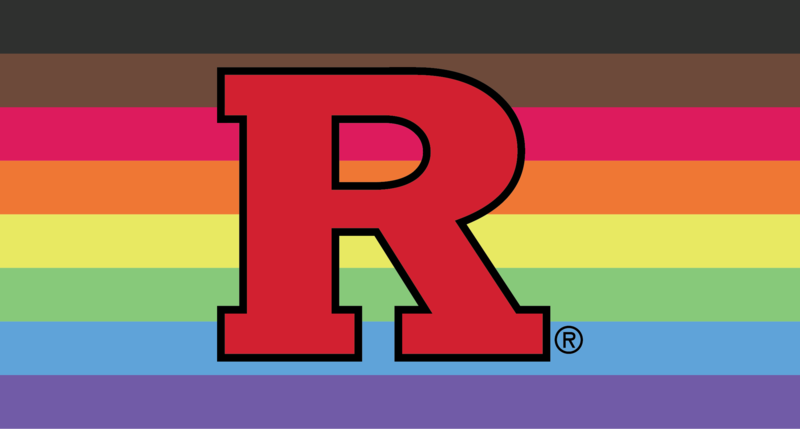 Rutgers is a community that cares. 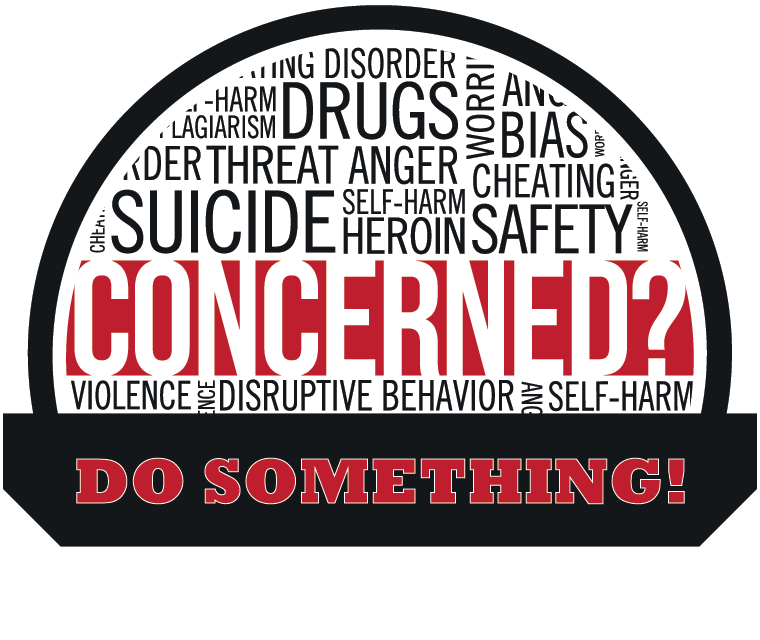 We DO SOMETHING when we are concerned about one of our community members. 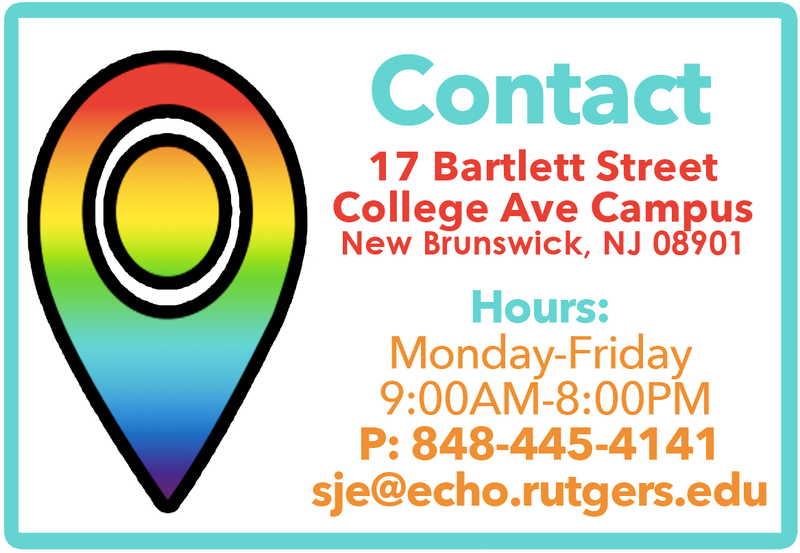 When you click on one of the areas below you will find a form or additional contact information where you can share your concern.